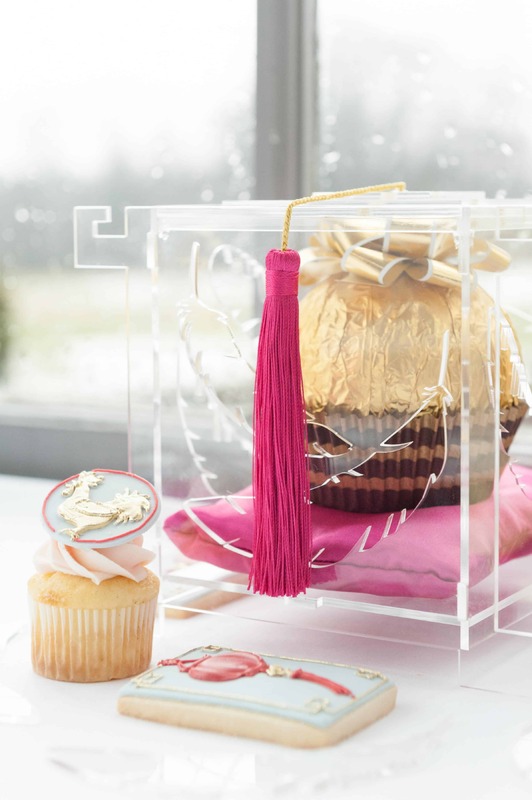 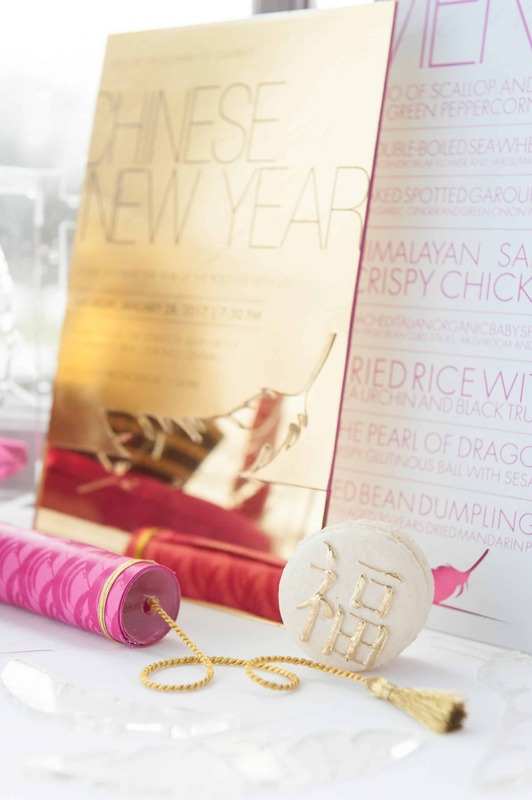 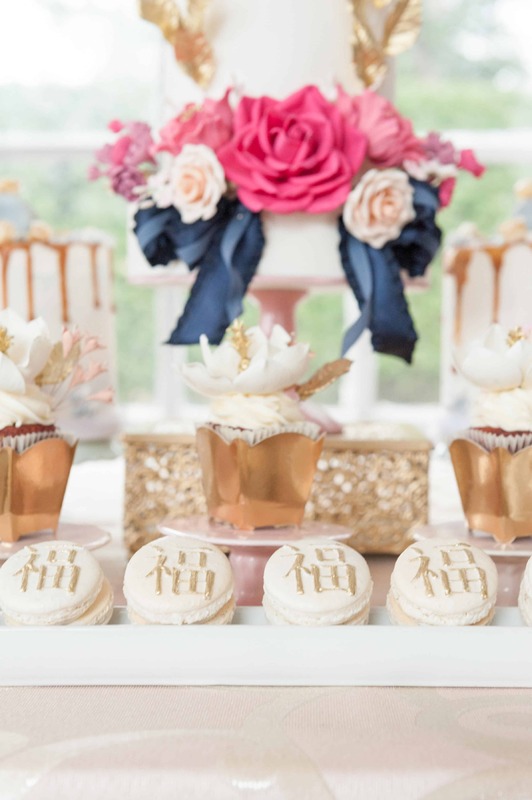 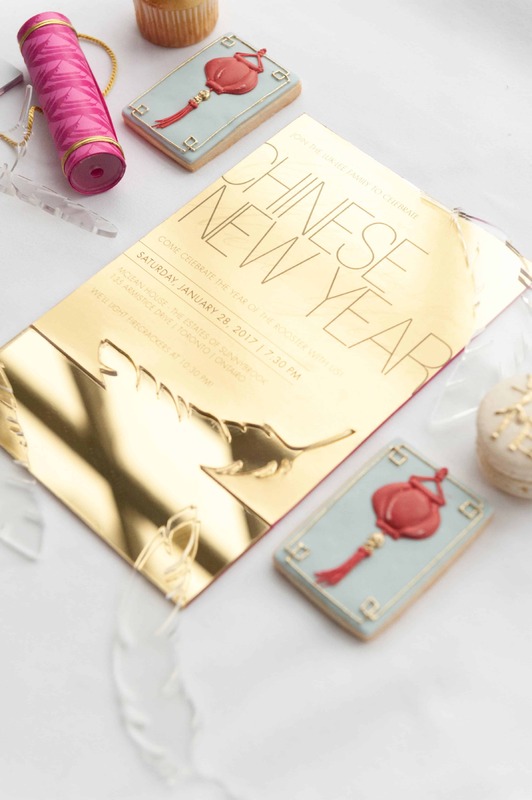 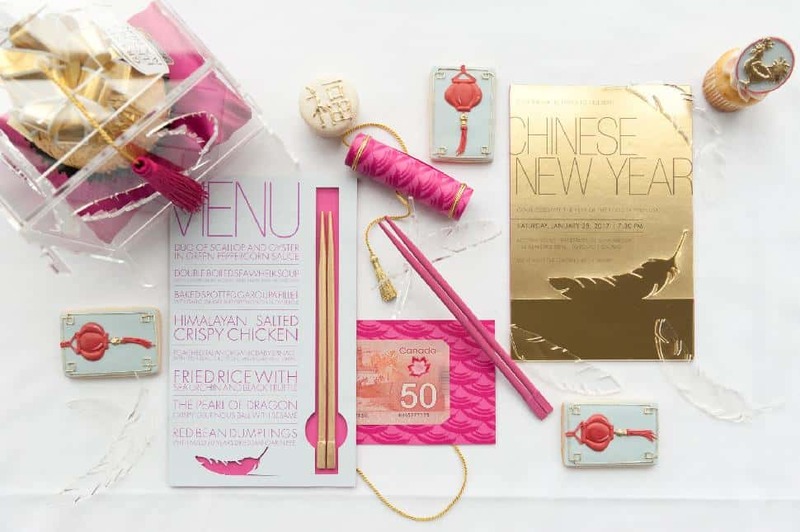 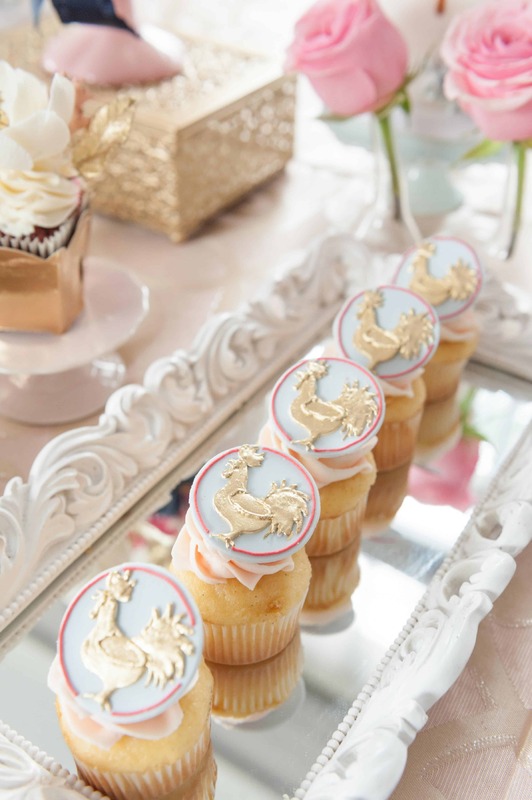 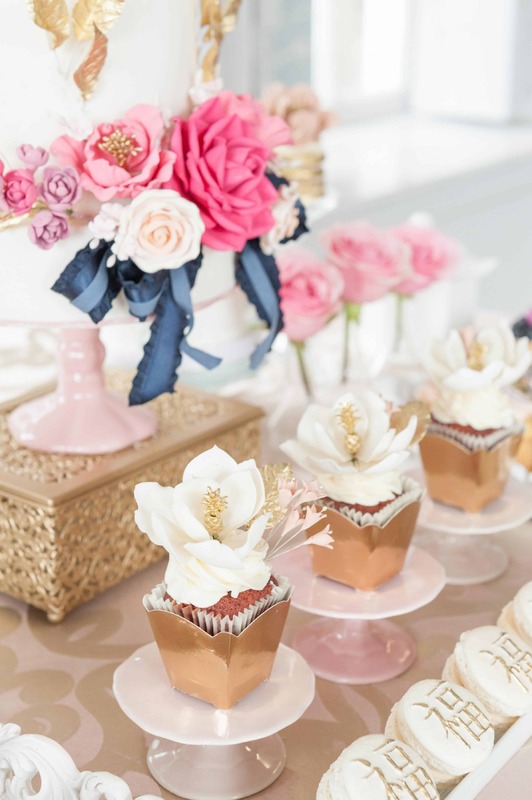 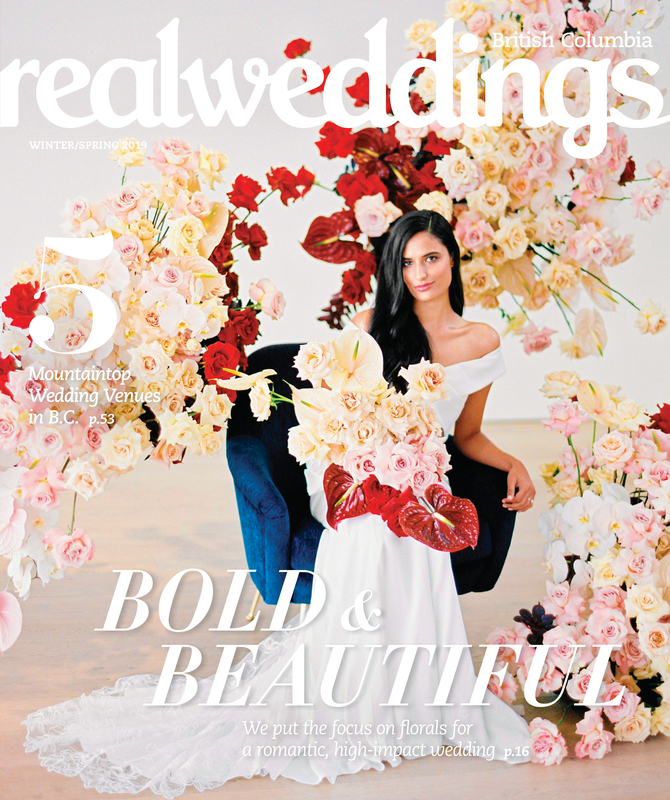 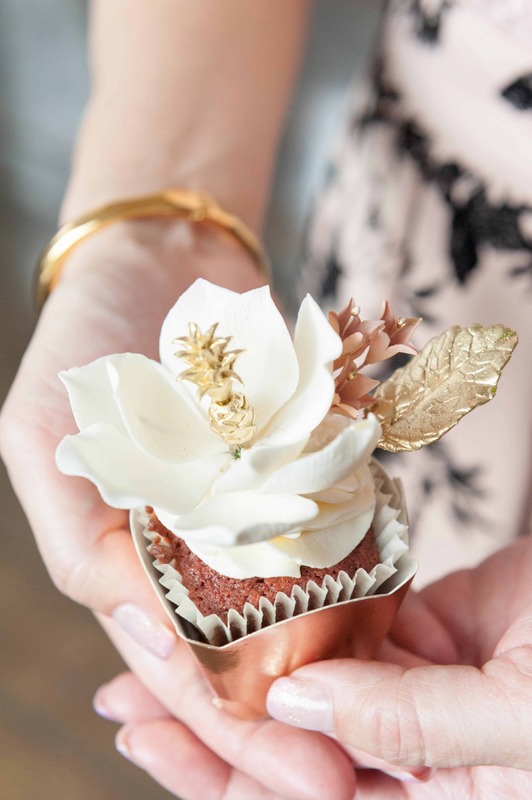 “Chinese New Year is always celebrated with friends and family at home and eating together is always part of the 15-day celebrations,” says Wendy Lee, lead planner and wedding designer at Asian Fusion Weddings. 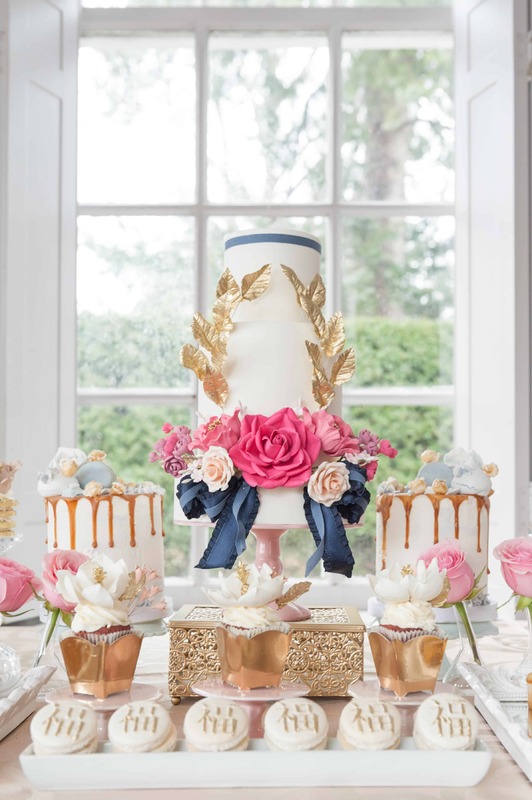 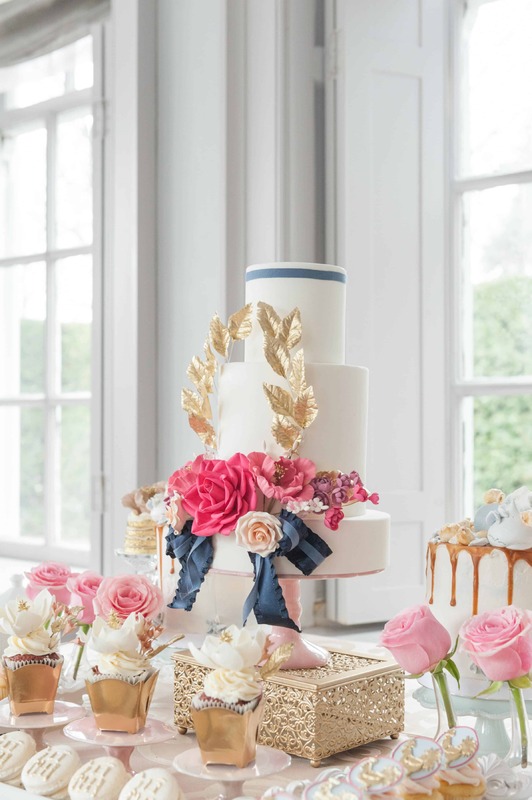 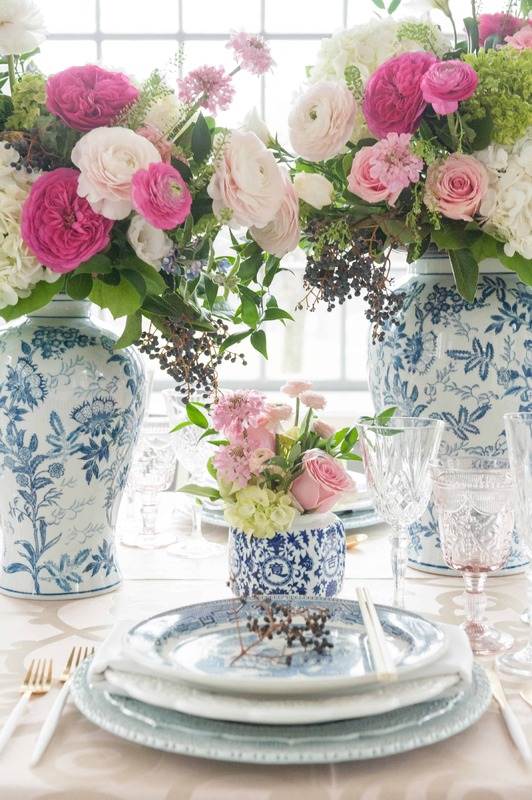 Wendy and Carmen say they were inspired by two Chinese porcelain patterns. 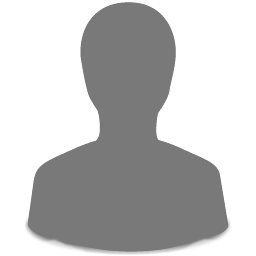 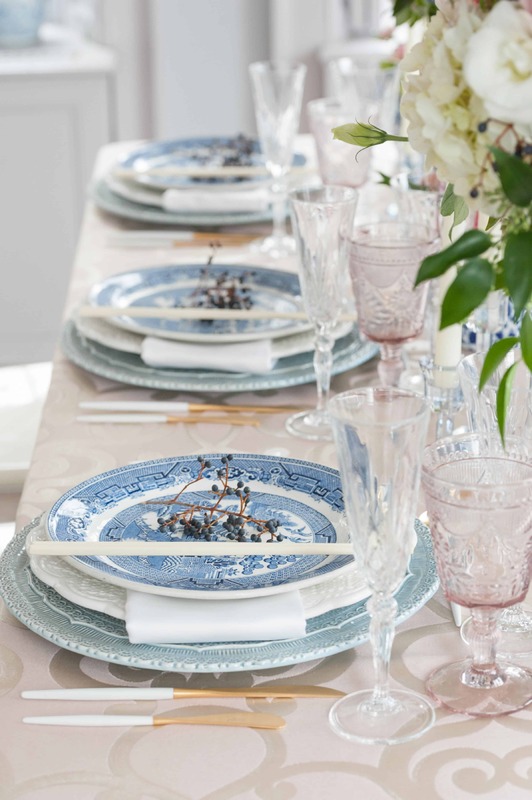 One, pictured here, is a more muted, modern palette, based on Ching Tung blue and white porcelain; the French call it “blanc de Chine.” “It’s actually quite on trend again,” says Lee. 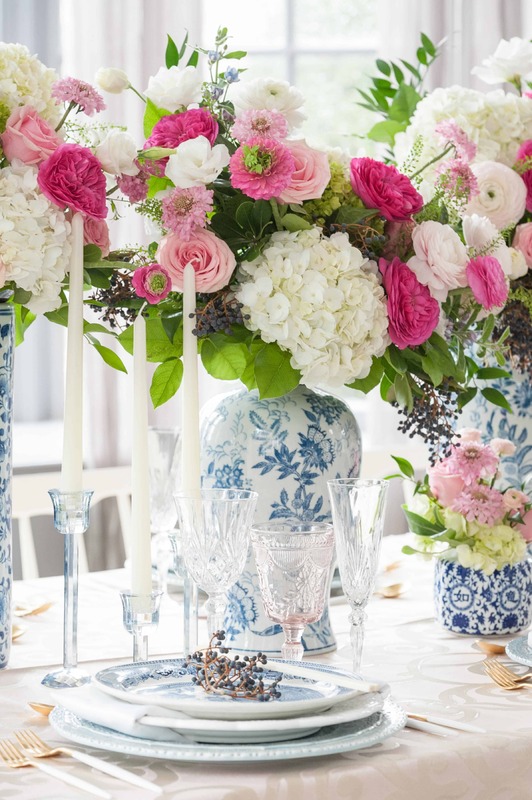 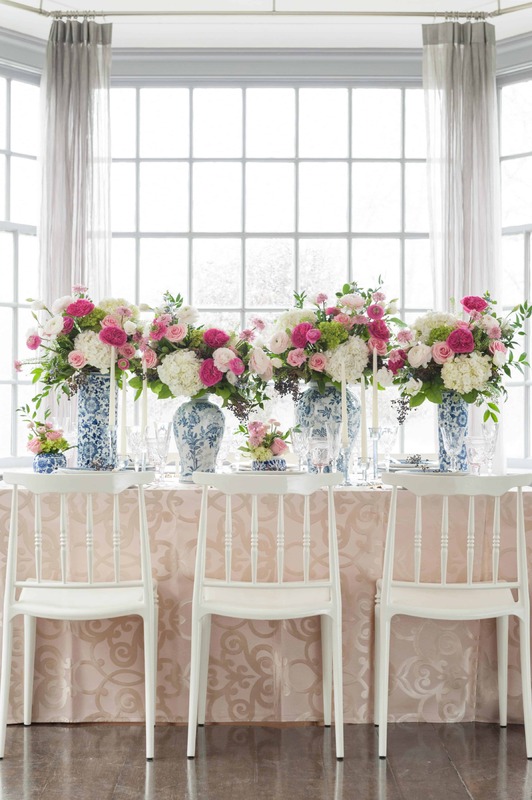 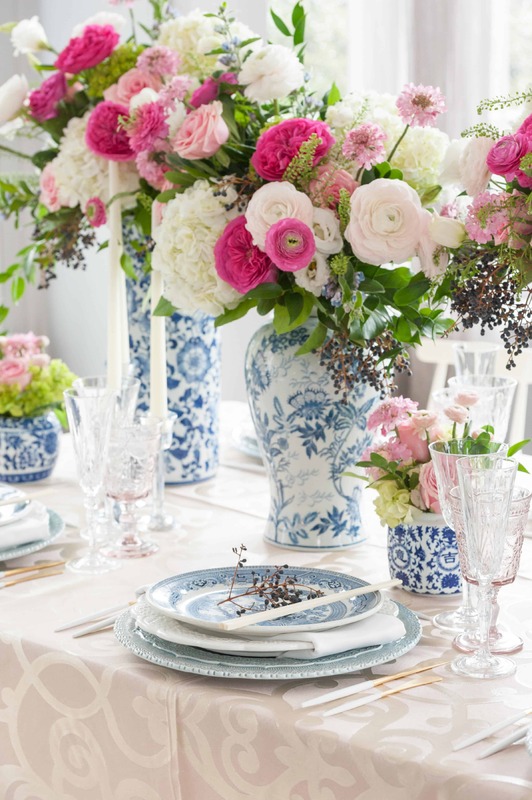 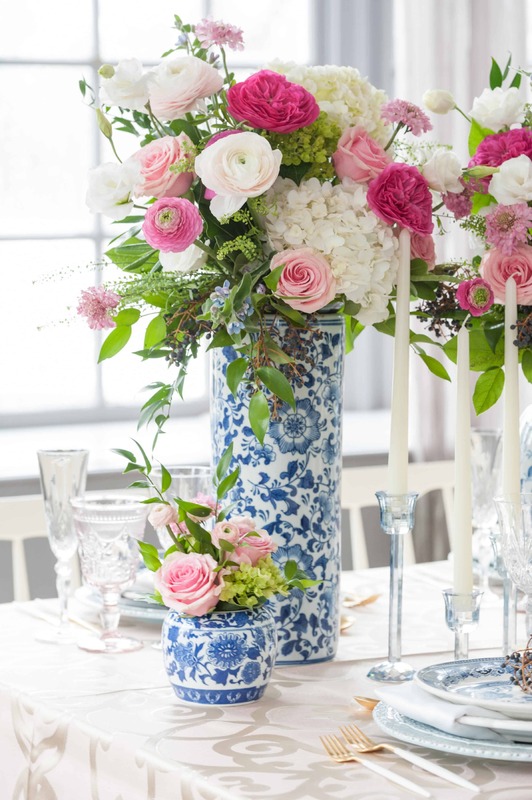 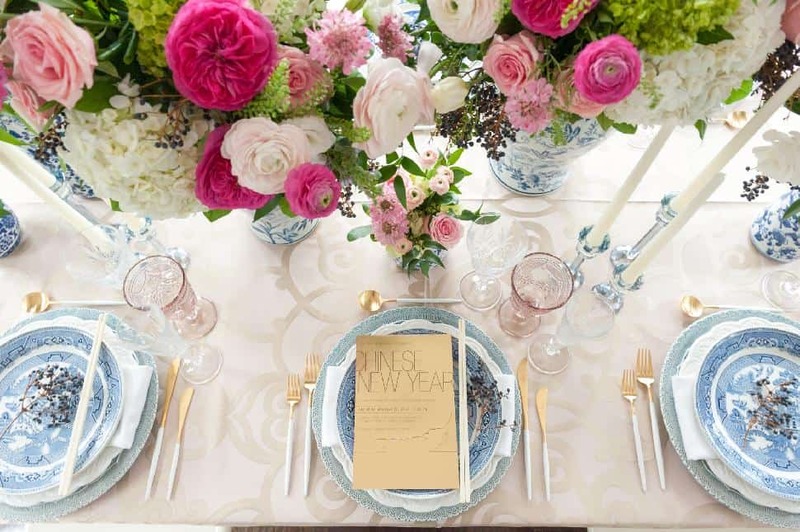 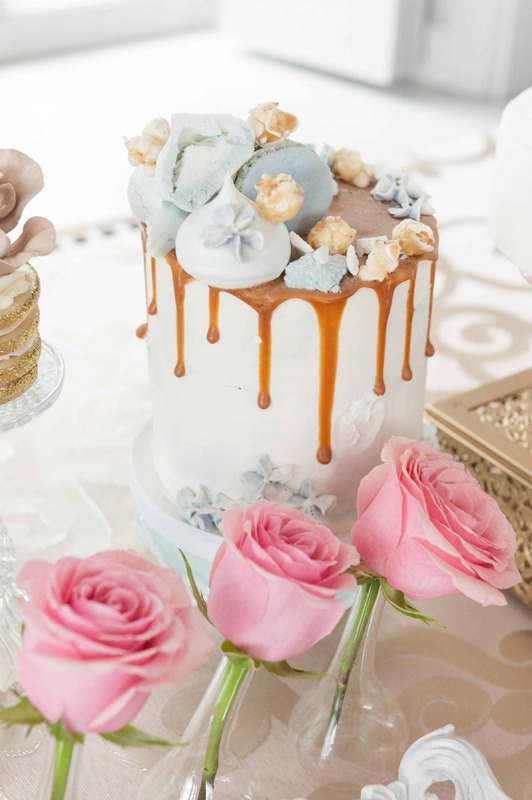 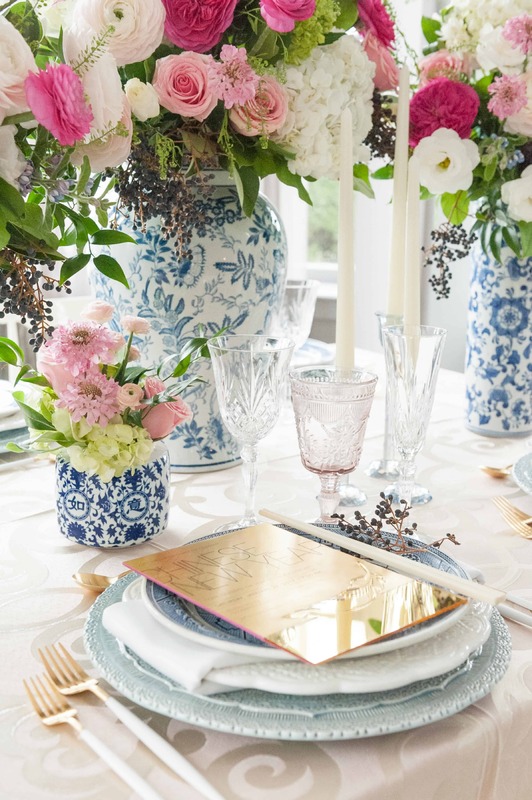 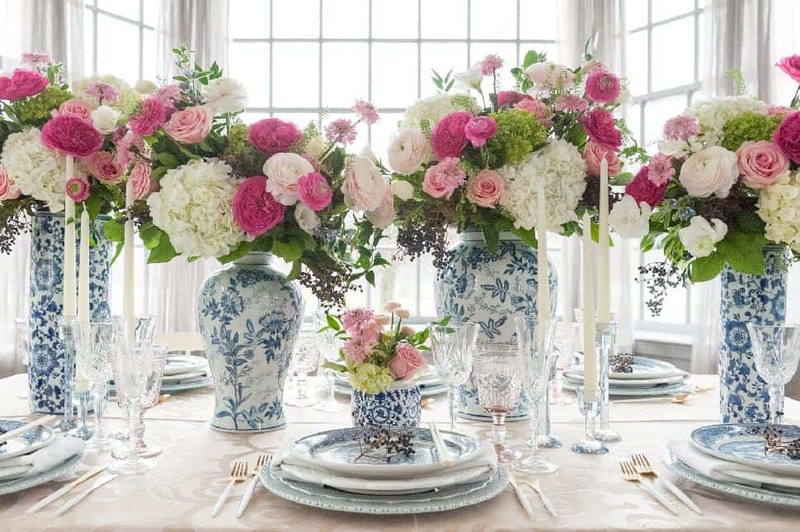 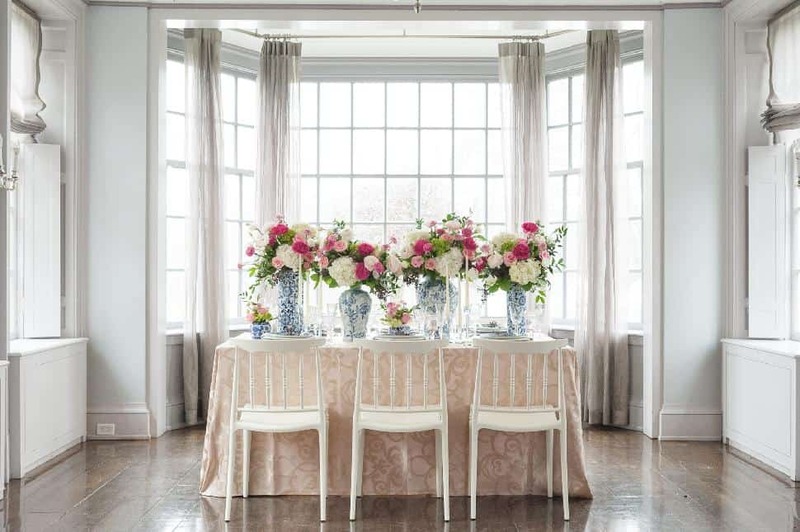 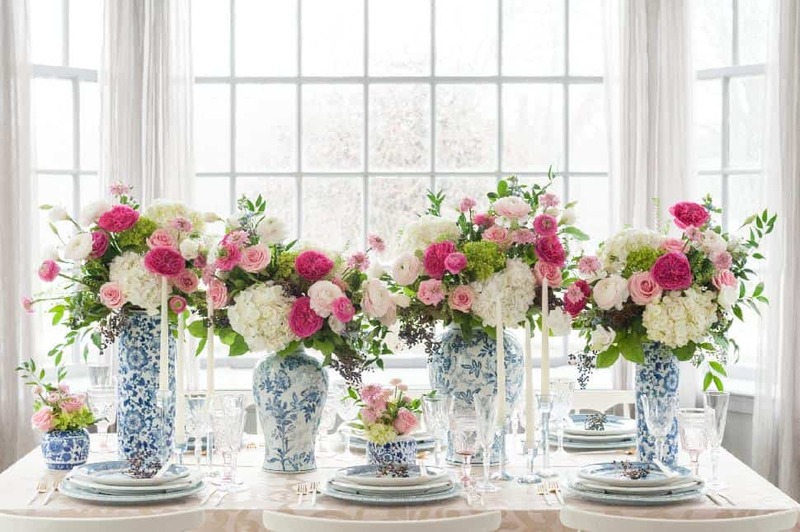 “There are various blue and white porcelain patterns that lend themselves to a Chinoiserie feel in design and décor right now.” Lee suggests that the pale pink and blue palette could be used for a more modern Chinese New Year meal or reinterpreted for a bridal shower, baby shower or even a pastel-themed wedding. 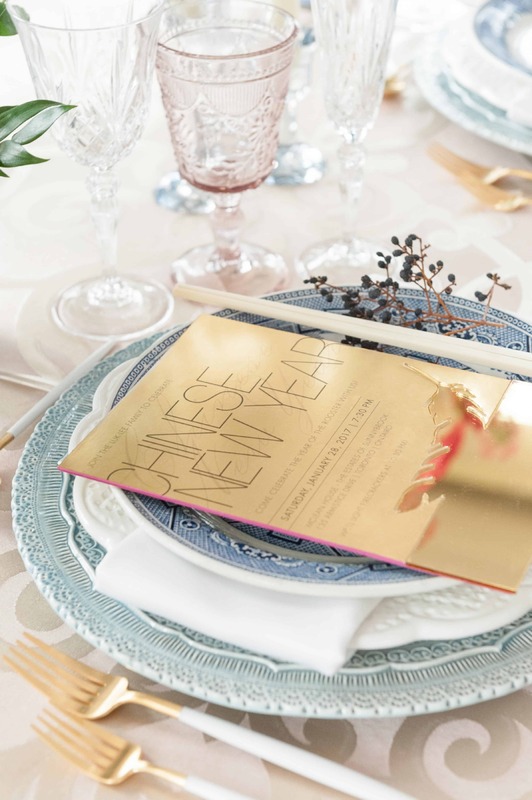 The other features a traditional red and gold palette, a vintage Chinese Mun Shou Longevity pattern. 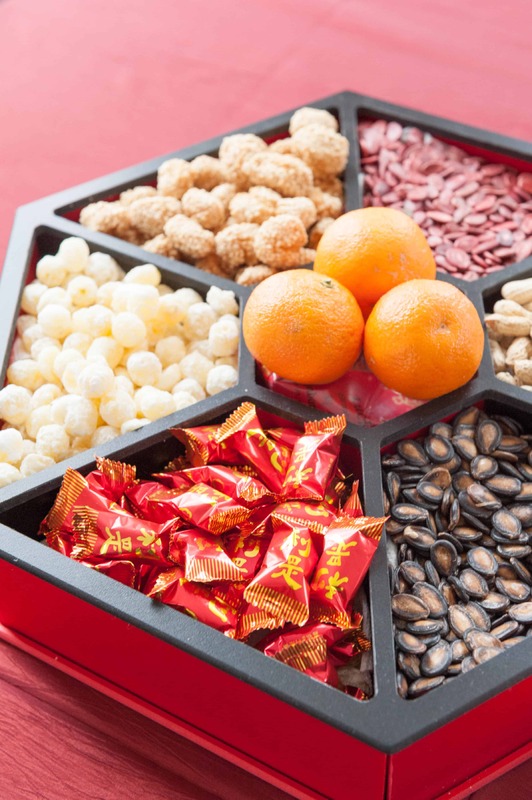 “Red represents happiness and joy,” explains Lee. 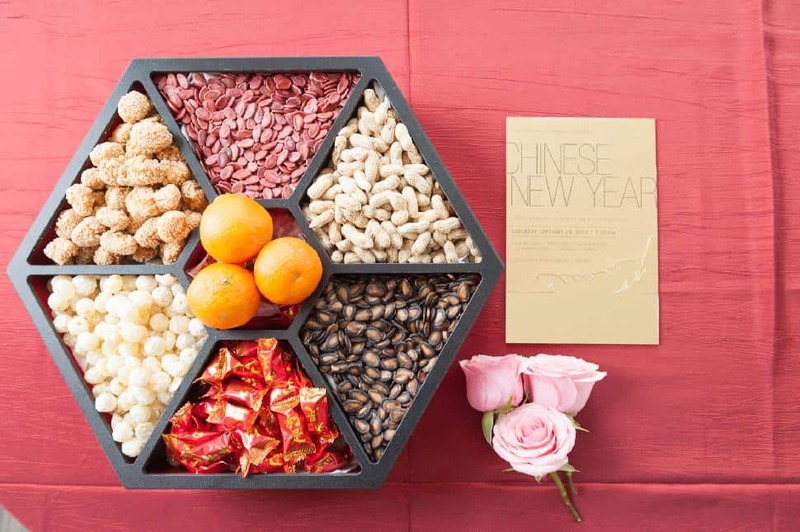 “Therefore red is traditionally used in all Chinese celebrations, from weddings to birthdays to anniversaries.” See it here!